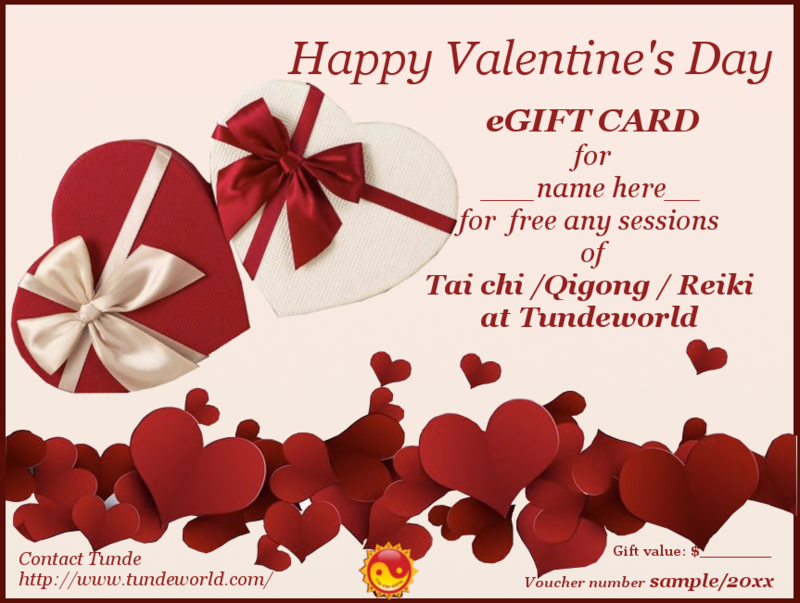 This page provide a few options for save your money with eVouchers, with eGift cards at Tundeworld. 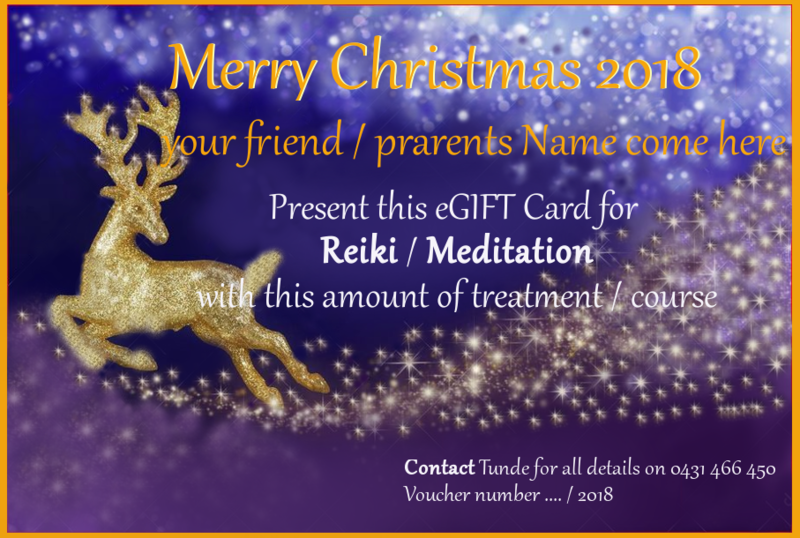 This eVoucher should use for group and private Meditation, Reiki course for level 1-2 , Reiki Treatment and for Reiki Energy Healing Circle for your friend and relatives. You can choose the amount for your gift. 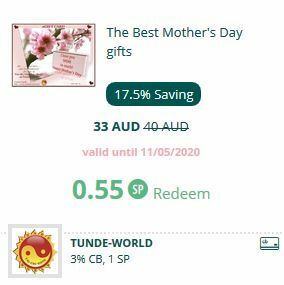 This is a nice present for Mom. 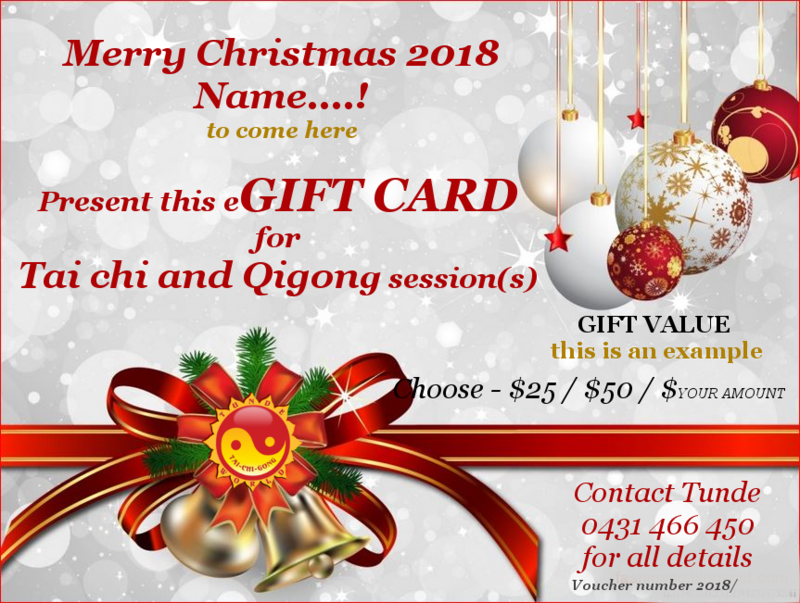 You can to buy for your mom or ask your family to buy it for you :).4 sessions of Tai chi / Qiqong or two 15% off on Reiki treatment for only $65.00.Get 15% off Regular Price. The bestValentine's Day gift ideas for him, her, your friends and for yourself. 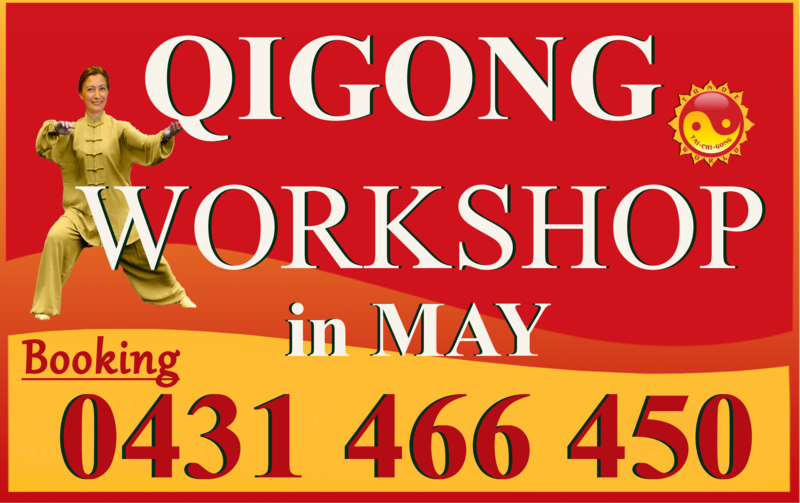 Work Shop Having QiGong / Tai chi workshop in May each year. For more information click here. 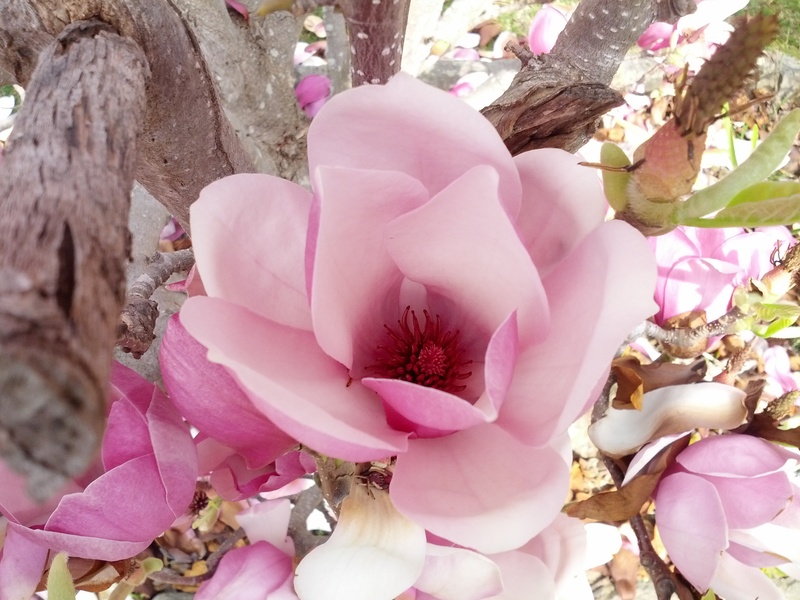 Are you a Spiritual Healer, an Angel healer or Reiki healer? Are you happy to share your time with us? 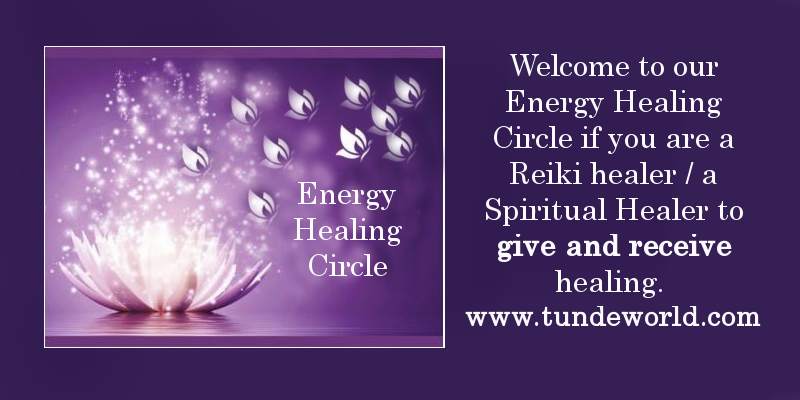 Welcome to our Energy Healing Circle on Thursday and on Sunday. Meditation session Welcome to enjoy, practice our leading meditation session.